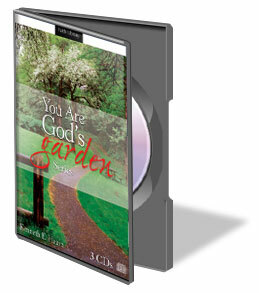 View cart “Campmeeting Classics – Volume 4 CDs” has been added to your cart. 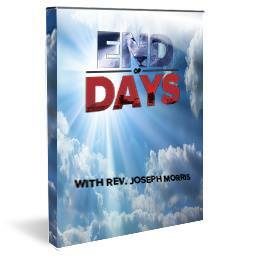 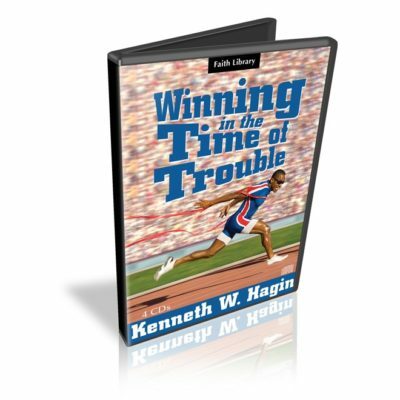 Many people in the Bible encountered troubles, but as they trusted God, He delivered them out of them all. 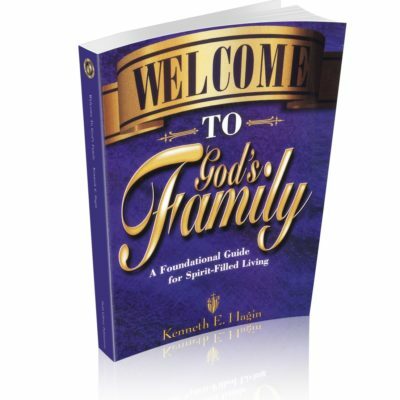 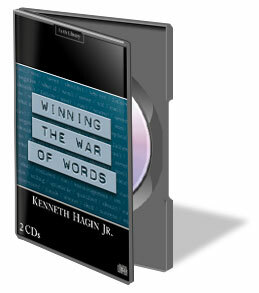 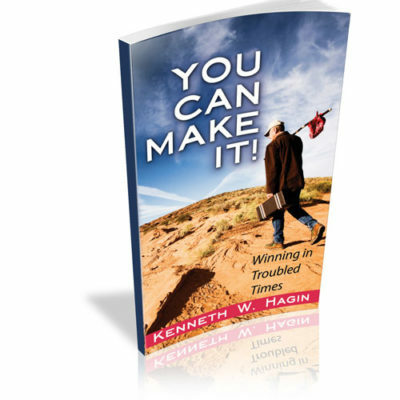 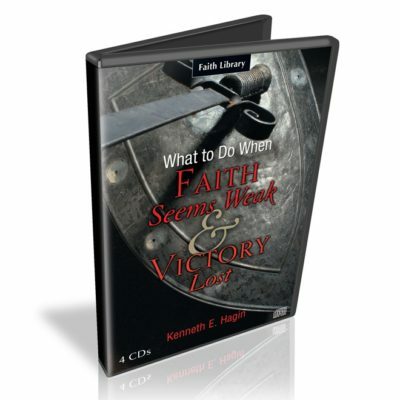 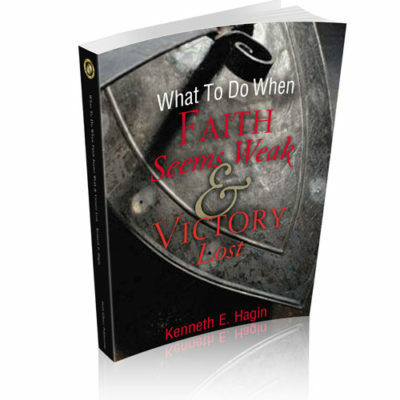 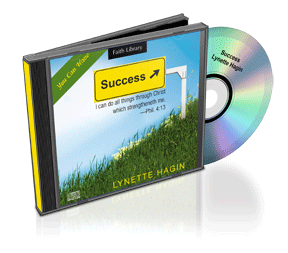 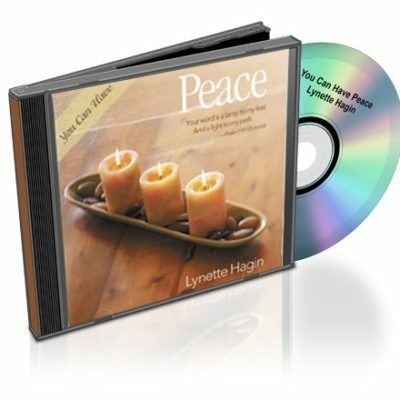 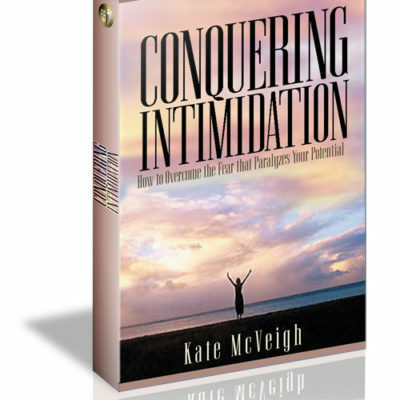 In this 4-CD series, Kenneth W. Hagin helps us develop a winning attitude and encourages us to hold on to God&rsquo;s promises until victory comes!Disc titles include:Disc 1&mdash;Dealing With TroublesDisc 2&mdash;Winning in the Time of TroubleDisc.